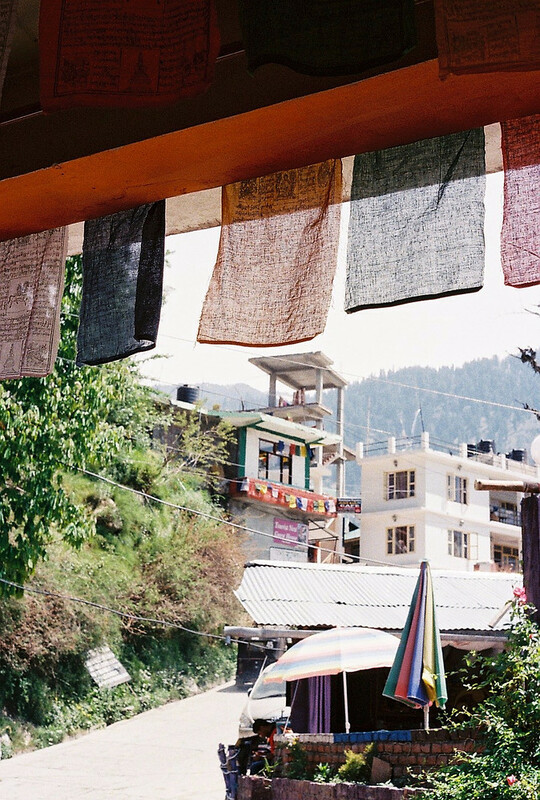 From Rajasthan through Jaipur, Ajmer, Pushkar and then to Old Manali in Manali, Himachal Pradesh. 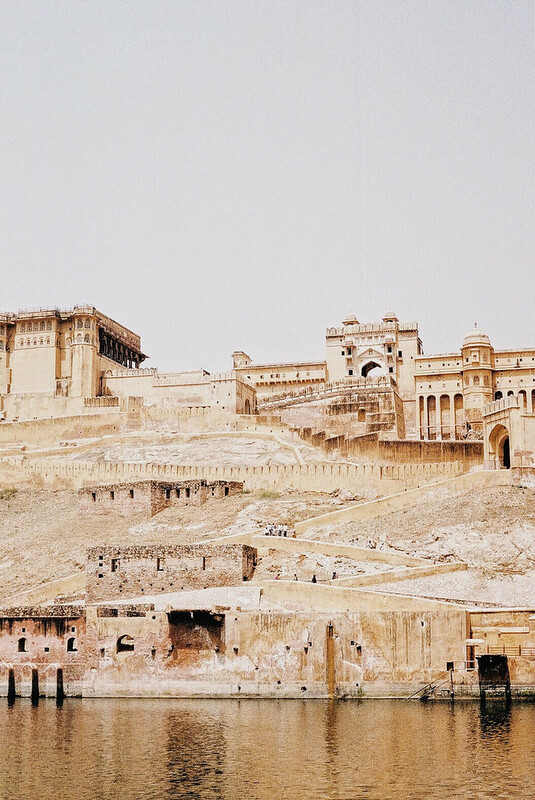 This was the journey of Sam Ho, a 21-year-old visual artist who travelled across northern India in a journey to discover more about this incredible country. What did your loved ones think about your trip before you left? Every person that learned about my plans to travel to India, was very concerned for my safety — In fact, I don’t think this perspective has changed very much even after I returned home. I remember texting a friend who currently works in Singapore, who’s an India local, about the trip and he immediately called me out for coffee to walk me through every precaution he could think of. He was also very kind to hook me up with his family back home so that I had at least some contacts in a completely foreign land. I did actually visit his family when I was there — they hosted me for an entire week with delicious home-cooked Rajasthani food! If I were to plan a trip back to India someday, I know I’d receive the exact same response as I did before… But I’m sure that the documentation of my trip and the stories I’ve encountered has intrigued at least a handful of people into considering visiting India one day! Did you have any fears embarking on the trip? My biggest concerns had to do mostly with falling ill from food encounters or getting robbed on the road since I am a rather tiny human being. But to my relief, I was well and good throughout the trip despite really having a go at the local food. I’m also very proud to say that I did not visit any fast food outlets in my two months there, not even once! What did you find the hardest to adapt to? The hardest thing about India was obviously the ability to blend in and be unnoticed. You can’t really soak in the entirety of the ongoing cultures and narratives if you’re consistently a walking attention grabber — it’s hard to be the listener that way. How different is the culture there compared to Singapore? The most obvious difference was the lack of women on the streets — most of the working adults were male and there were hardly any women who were tending the shops or restaurants from my encounters. People were definitely more conservative in the way they dressed on the streets as compared to Singapore. 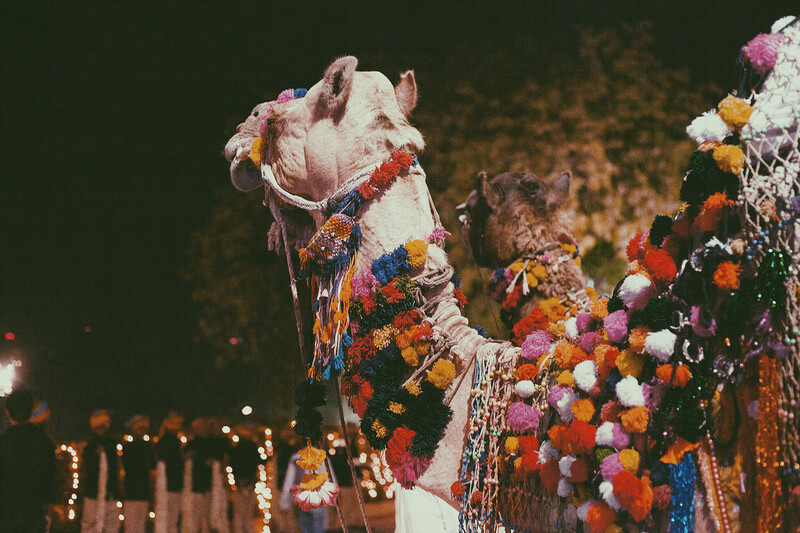 There was a very distinct sense of culture and tradition that paints every part of the city no matter where you were — whether in a little alley, on the main road, in a tuktuk or even in a guesthouse hostel. 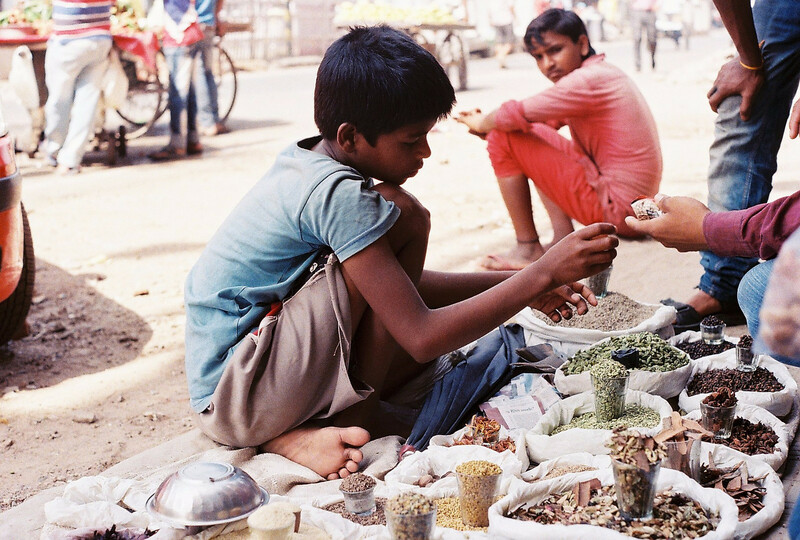 You could always smell the spices, and spot betel nut-stained smiles or hear the scheduled prayers from a local temple. What makes the people in India and people here, in Singapore, different? It was always a different experience with the locals in each city, and having had a peek into their lives, I’d say that we’re not vastly disparate as people. But the fact is that we get the privilege of living out so much more where we come from. How has India changed you? India was definitely eye-opening in terms of cultural differences and realising the privileges I had living back at home. But for most of the trip, it was about learning to be independent on the road, experiencing the local art, making new friends and sharing narratives with the people I encountered along the way. 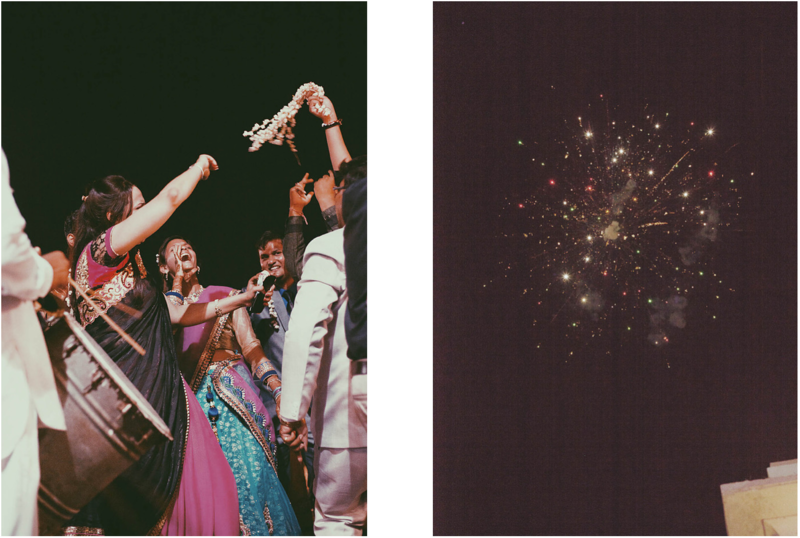 One of the craziest things I did there was to crash a local wedding in the city of Ajmer — that’s something I never would have done back here in Singapore… It was pretty cool that I got to uncover a braver side of myself that I didn’t know was sleeping somewhere inside of me. How do you find the people in India? Like I mentioned earlier, the people were very different in different areas. 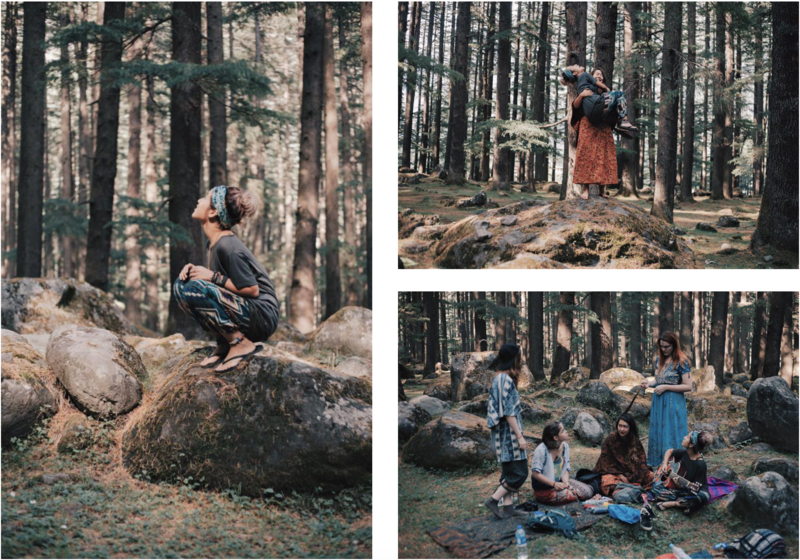 I think I enjoyed my time in Old Manali in Manali, Himachal Pradesh the most. The people were friendly and very chill — there was also a nice mix of fellow backpackers that made the entire environment feel more like a shared space, rather than locals versus tourists. 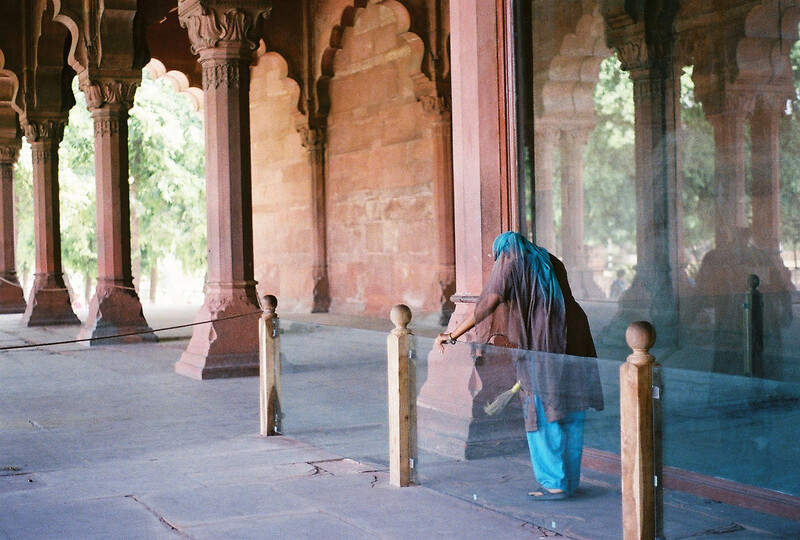 India is made up of really beautiful people, architecture and textiles. Everywhere you turn is a frame and a story waiting to be told. That thrill is definitely something I’m sure fellow creatives can understand. It’s easy to fall in love with India because India feeds you with a new thing daily; a new sight, a new scent, a new encounter, a new story, a new experience, each day. 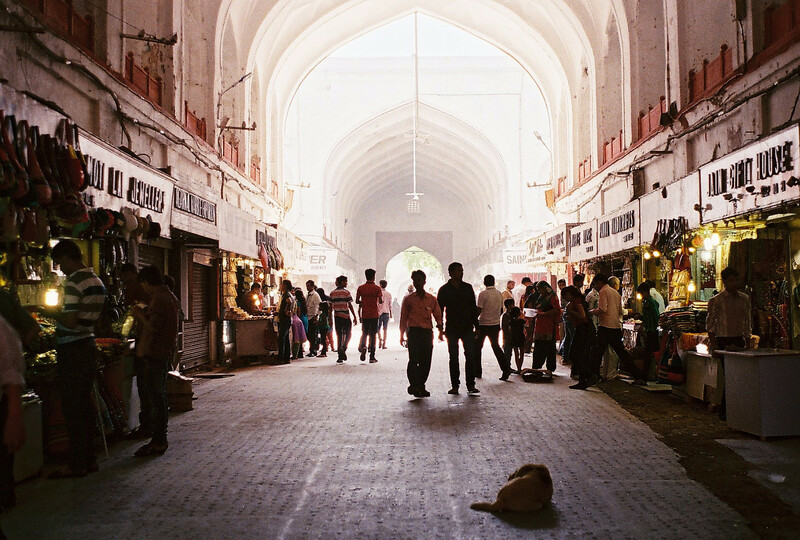 Also, the dusty roads, aged buildings and vibrant colours — way too much to love! Do you have any myths about India to debunk post-trip? I was often asked if it was very dirty in India and whether or not it was a very dangerous place. My answer to that is that going anywhere outside of your home and your comfort zone is taking a risk. Instead of fearing the unknown, it is important to protect yourself by being street wise and discerning wherever you go with whoever you meet to the best of your abilities, but without eradicating the chance to taste the magic of adventure! Also yes, in terms of the former question, well… Singapore is cited as one of the cleanest nations in the world so there aren’t really comparisons to be made anyway, so deciding not to travel because a country is not as clean as Singapore would be eliminating too many countries, which leads to never being able to discover their real beauty. Would you visit India again and why? FOR SURE. There’s too much to love, like I said. And on that note, too much I haven’t seen… Also, I made some friends locally so it would be really wonderful to visit them again sometime in the future! If you could change something about your trip, what would it be? I would go with the friends I love — I think it’s a pity to not have been able to share the experiences with more people. Personally, though you do make new friends along the way, it still gets lonely sometimes when travelling alone. While this may teach you courage and to be more independent, it is sometimes more fun to do things you enjoy with your friends. 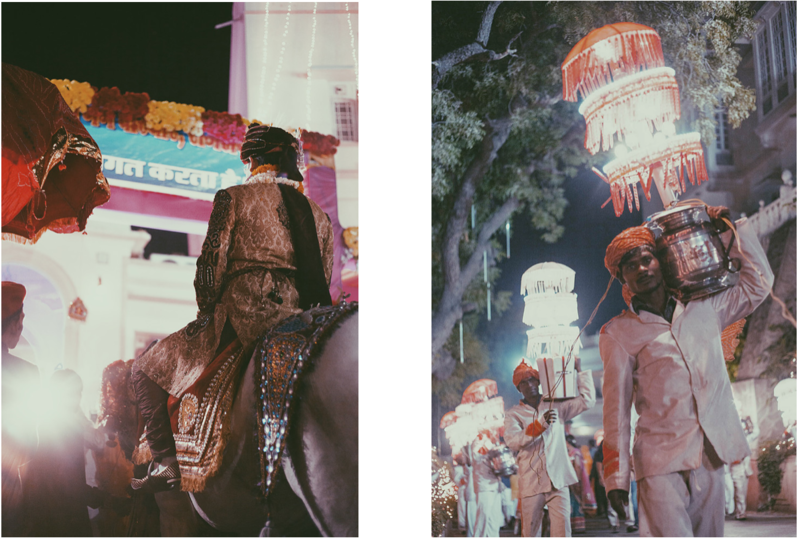 So… for my next trip to India, I’m definitely grabbing another magic soul along for sure. How would you describe India in three words? ← What It’s Really Like In _______.